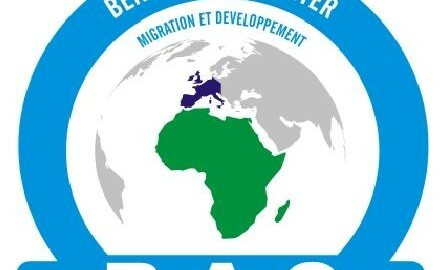 Benelux Afro Center (BAC) is a non-profit organization created by members of the African diaspora in Brussels in the context of self-community care. Since 2013, BAC operates a small scale e-waste collection and dismantling centre based in Kinshasa (DRC) supported by Air France & WorldLoop. BAC provides e-waste collection and dismantling services in the greater Kinshasa area collecting electronic waste from learning institutions, public & private sector and households. In addition, WorldLoop supports the project through technical assistance and by providing fraction disposal services. BAC is an association created in 1998 by members of the African diaspora in Brussels in the context of community self-care. North- South solidarity in the fight against the digital divide in the administrative sector and the social sector (hospitals and schools) with refurbished high quality hardware . Suporting development by making use of the achievements of the diaspora in the reconstruction of their country of origin. BAC has developed a North-South collaboration helping to bridge the digital by setting up computer classes in schools in the south, and to protect the environment against waste electrical and electronic equipment (WEEE) by dismantling computer and other ICT equipment at the end of life in a clean and safe way.